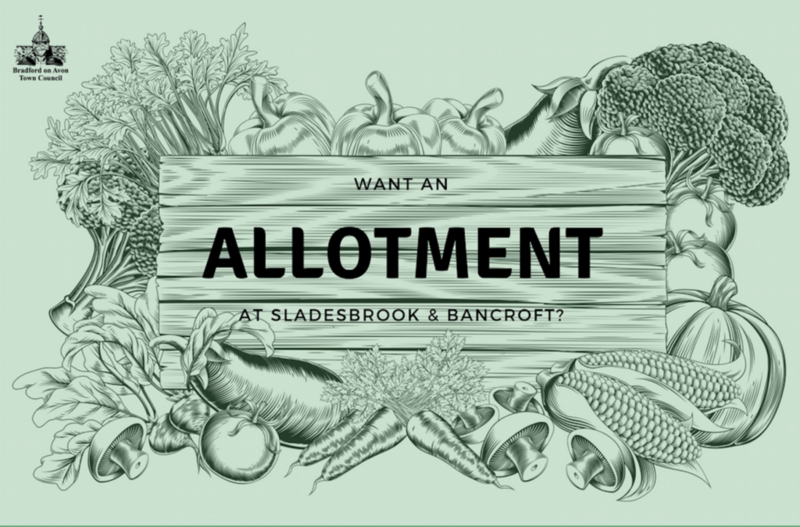 Always dreamt of having your own allotment? 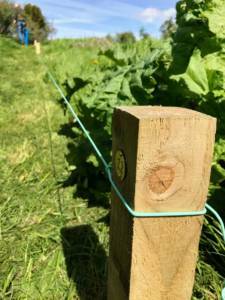 Earlier this year, the Colonel William Llewellen Palmer Educational Charity, administered by Bradford on Avon Town Council, took over responsibility for the Sladesbrook and Bancroft Allotments from Wiltshire Council. Since then, we’ve had lots to do, as many plots were no longer being used, rents were varied and a lot of remedial works were required on site to organise and bring the general area up to standard ready for new tenants. Now that is all done, we are pleased to announce that we have some available plots on a first come, first served basis. Who knows, if you get really good at it, you might be able to enter the Flower & Produce Show next year! Please note that individual plots may require extensive preparatory work/digging over before planting may ensue.